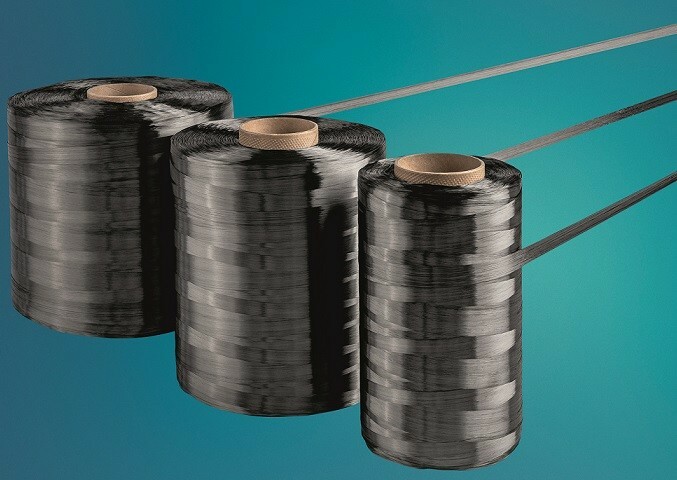 BMW Group has chosen SGL Carbon to supply carbon fibers and semi-finished textile products for a range of components in its upcoming next-generation electric vehicle, the BMW iNEXT. In addition to carbon fibers, the framework agreement also covers a number of different glass and carbon fiber fabrics. Delivery is expected to start in 2021 and will last for the vehicle’s entire lifecycle. SGL Carbon will be involved at various stages of the value chain. The carbon fibers are going to be manufactured at the Moses Lake plant in the US state of Washington, while the materials will be produced at the Wackersdorf site in Germany. “With this project, SGL Carbon is strengthening its position as a supplier of fibers, materials, and components for the automotive industry. As far as we know, this will be the second largest electric vehicle series project in the industry after the BMW i3, in terms of the total volume of carbon fibers it is expected to use,” explains Andreas Wüllner, President Composites – Fibers & Materials (CFM) at SGL Carbon. This partnership for the BMW iNEXT continues years of pioneering collaboration between BMW Group and SGL Carbon in the area of fiber-reinforced plastics. The cooperation began with the founding of the former joint venture, SGL Automotive Carbon Fibers, and developed over many years through the realization of the first completely series-production-ready passenger compartment made from carbon fiber-reinforced plastic in the BMW i3, and innovative uses of the material in the BMW i8 and BMW 7 series.